Brewster, NY It was the fall of 1901, when Edgar Salinger took ownership of 71 acres in Putnam County. Little did he know the orchard would prove to be a New York staple–a favorite “go to” retreat for thousands of area neighbors and nostalgia seekers from all over the tristate area. 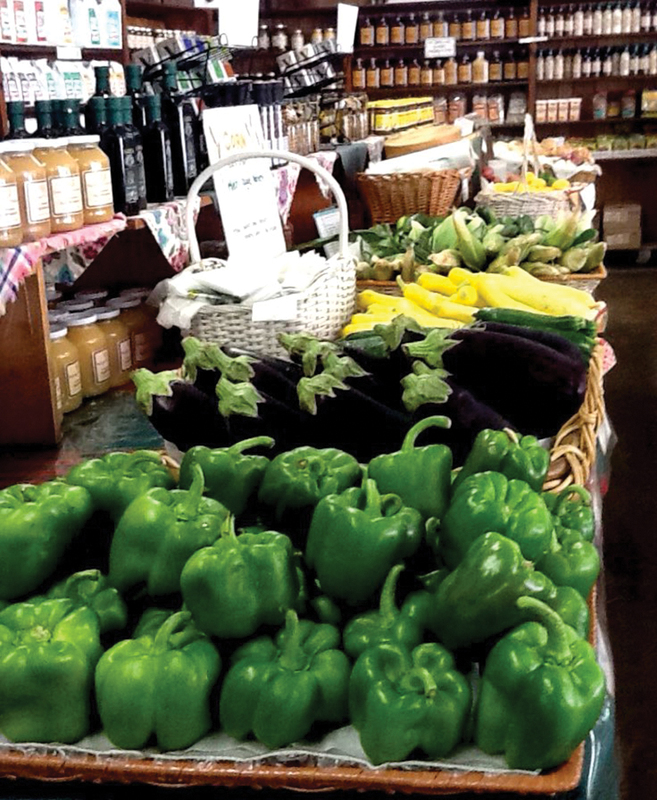 After graduating Ithaca College, Bruce Salinger returned home and embarked on expanding the active farm market. It was at that time he replanted the orchard. Bruce’s wife Maureen added the very popular bakery annex, and during the holidays visitors can see literally thousands of pies being ordered and sold. 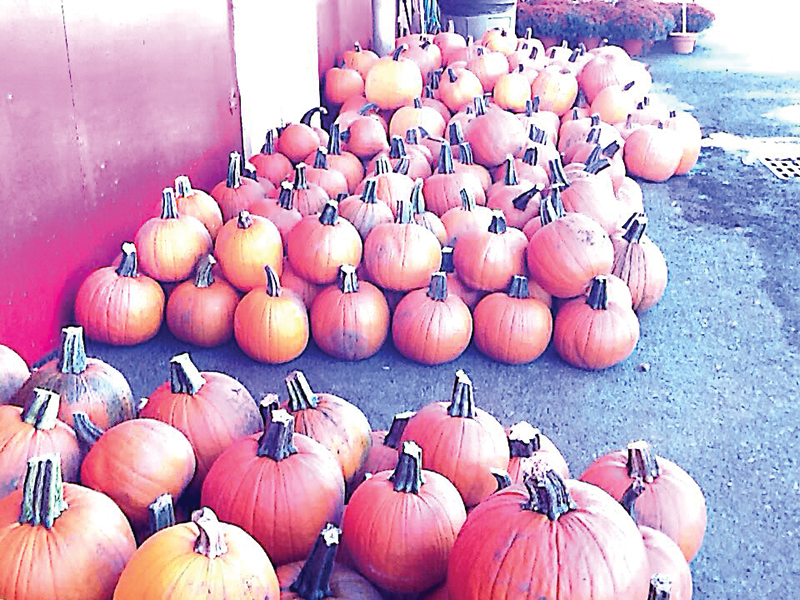 Families love posing their children on the 100-year-old tractor for photos, eating warm doughnuts, pumpkin picking and indulging in the fantastic retail store. Families always leave with a fresh baked pie and happy memories of the old Americana. Most importantly, they leave wanting more, which brings them back for years to come. However, despite the family history and years of dedication to the land and business, the family has decided to sell the property and business. The family has engaged a commercial broker, Princeton Realty Group, to market the property. 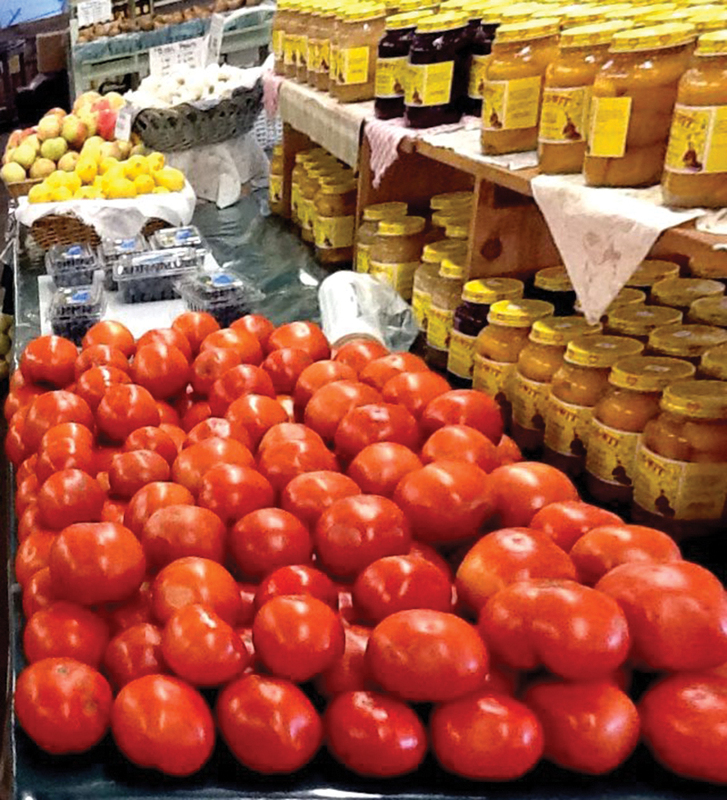 “Our hopes are we find a new proprietor that can capitalize on the rich family history and tremendous upside potential for the orchard,” said principal broker Frank Fiorella. T here are numerous opportunities for the visionary to capitalize on–adding a distillery, brewing and entertainment venue would reinvigorate new life and draw a new generation to the orchard. Newcomers to Upper Westchester and Putnam County don’t feel an emotional tie to the orchard, but a new life injection from a new owner will certainly be beneficial. The ideal buyer would invest in new development, while continuing the family business. 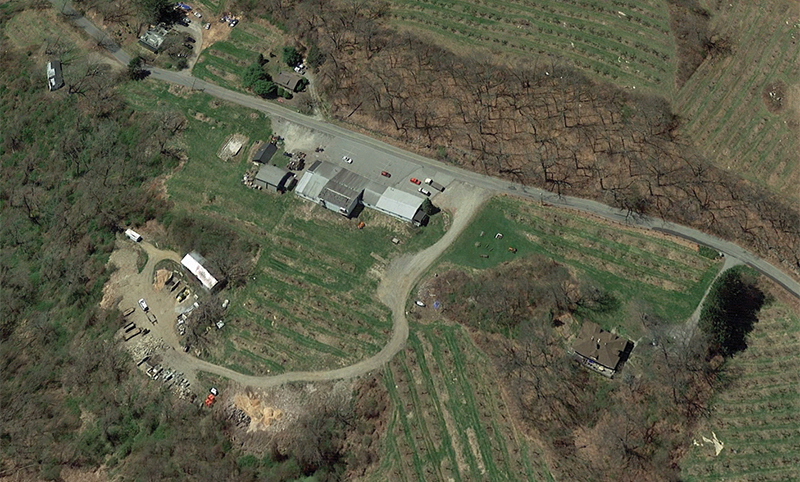 The 71-acre property is conveniently located on the border of Putnam and Westchester Counties. 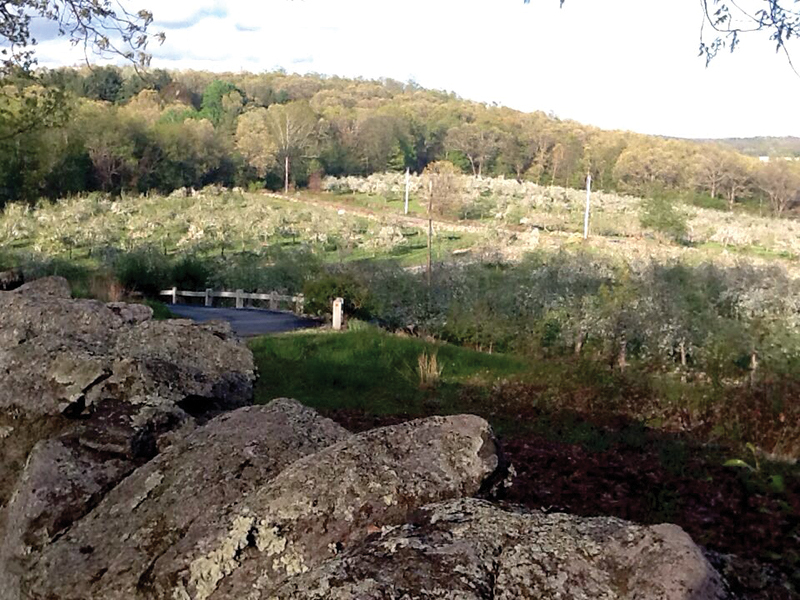 The orchard can be easily accessed from I-684 off exit 8. 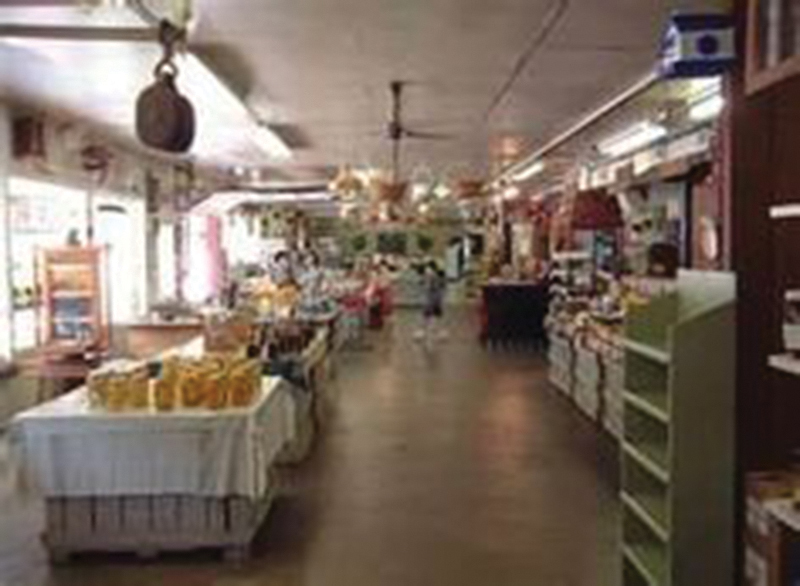 This incredible property includes a retail store with the famous bakery, a wide range of Salinger’s branded products such as apple cider, honey, as well as fresh produce, plants, and seasonal items, pumpkins, and Christmas trees. The buildings aggregate about 19,494 s/f, which include the retail store with the apple production equipment and cold storage. It also includes the original family home, two rental single family homes, an employee housing building, and structures which were used for storage that can be repurposed. The property is zoned Rural/Commercial. Permitted uses include: Agricultural and animal farming, farm to market restaurant; vineyard; hard cider brewery; offices; b&b hotel; conference center; equestrian center; animal hospital/kennel; nursery/greenhouse; public utilities; research lab. Three separate and independent tax parcels allow ownership the ability to sell individual parcels and buildings using an overall property management plan. After a rich 100-year old history and much success, it’s everyone’s hope that a buyer deferential to the properties past will emerge and make new changes and continue a New York standard. Until then, the loyal patrons and neighbors cherish and look forward to their next visit. Property showings are weekly by appointment. Interested buyers should call Princeton Realty Group.